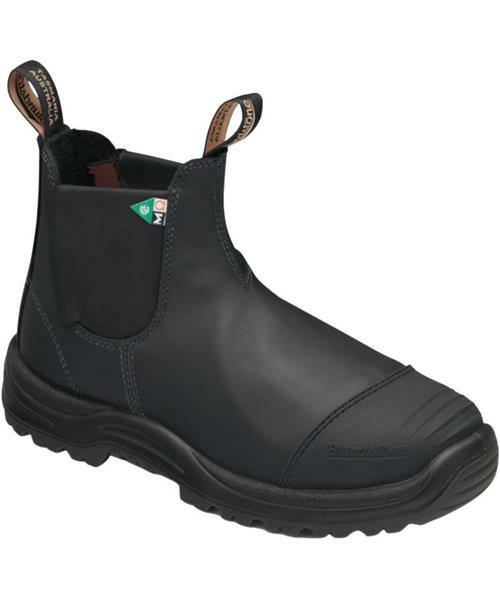 Blundstone 165, the Greenpatch Met Guard Black. Total-foot safety and Blundstone comfort. The ultimate Blundstone safety boot.